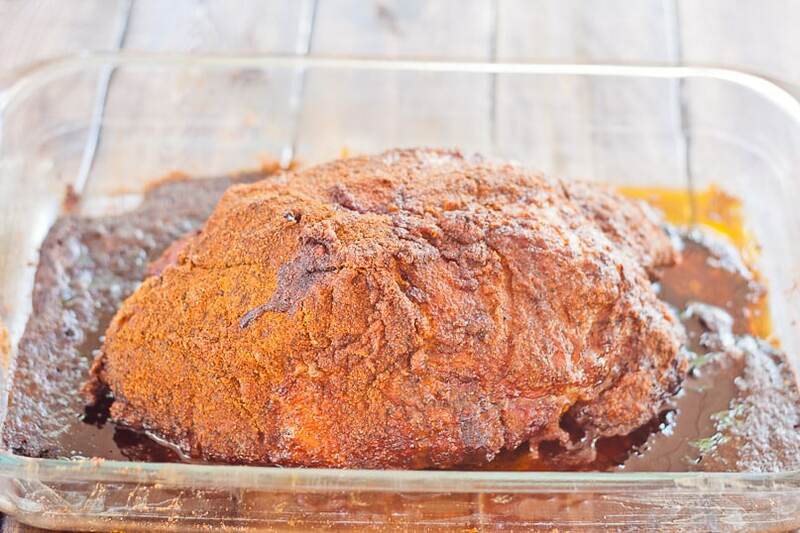 This is the easiest recipe for Pulled Pork that’s seasoned to perfection with a dry rub mix and slowly roasted in the oven. Perfect for tacos, burritos, sandwiches or hoagies, always a crowd pleaser. 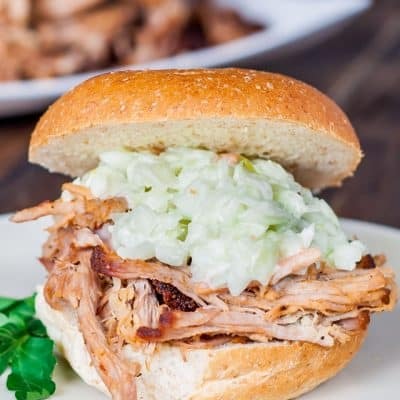 This is a recipe for Pulled Pork, I’ve been making for a years now and it’s always such a treat and a favorite at my house. It’s also extremely easy to make, but you need patience since it takes a while until it’s ready. This is such a wonderful way of preparing pork, because you will always end up with a piece of pork that is full of flavor and it’s incredibly delicious. It’s a slow, long process, but in the end it’s worth it. You start out by making the dry rub mix, because you need to use some of it in the brine as well as rub the rest of it on the meat. You need a nice piece of pork shoulder that’s roughly between 5 and 7 pounds. It’s probably better if it has the bone in, the meat will have more flavor, however mine did not. Next you’ll need to mix all the ingredients together for the brine solution, place the pork shoulder in a big plastic ziploc bag and add the brine solution. 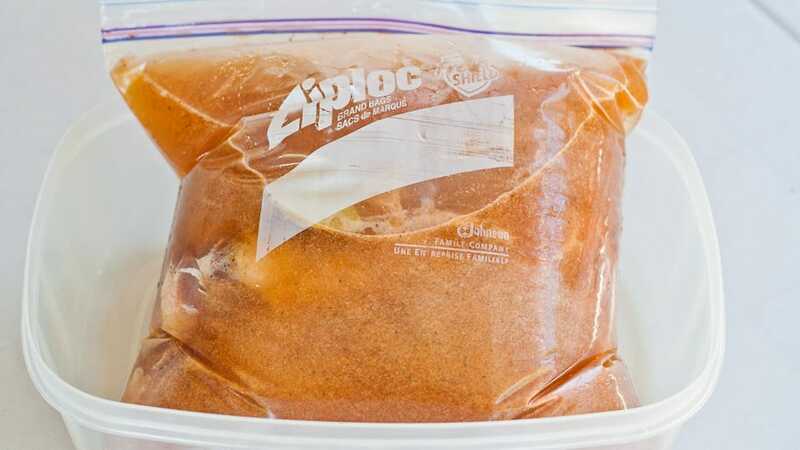 Place the ziploc bag in a large container and refrigerate this for at least 8 hours, preferably over night. The next day take the pork out of the bag and place it in a deep roasting pan. Take the remaining dry rub mix and thoroughly rub it all over the pork. You’ll need a meat thermometer to stick in the thickest part of the meat, not touching the bone. Place the pan in a preheated 225 F degree oven and cook for 12 hours or until the meat reaches an internal temperature of 200 F degrees. Before you’re tempted to eat, you do need to let it rest for another 2 hours. I know, I know! But you need to let it rest. The next step is a lot of fun, take 2 forks and start pulling the meat apart, after 12 hours in the oven, it will be easy to pull apart. Trust me you are going to love this pork, it’s so spicy and smokey and just delicious. If you’re a meat lover, make sure you also try my pork carnitas! 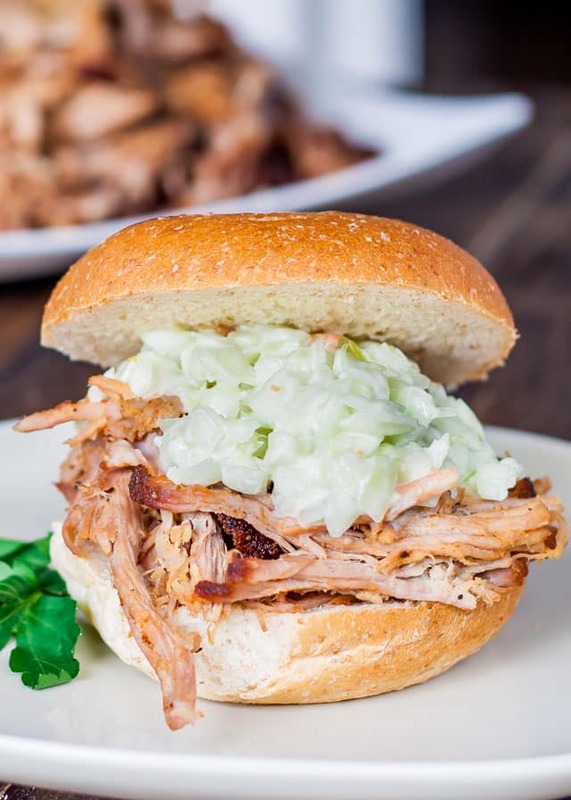 This is the easiest recipe for Pulled Pork that's seasoned to perfection with a dry rub mix and slowly roasted in the oven. Perfect for tacos, burritos, sandwiches or hoagies, always a crowd pleaser. 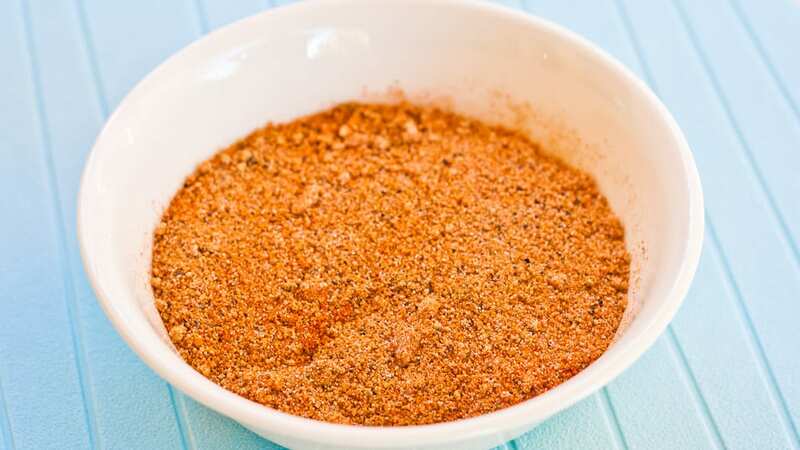 The night before you want to serve the pork, prepare the dry rub mix. In a big pot prepare the brine solution and add the pork shoulder to the brine, throw in a couple bay leaves, cover the pot and put in the fridge overnight. You can also place the brine solution and pork in a big ziploc bag. In the morning, take the meat out and pat it dry. You'll need a big deep roasting pan. Put the meat in the pan, and start rubbing in the dry rub all over the meat. Make sure you put plenty of rub, and massage real well. Now, you'll need a thermometer and you need to stick it in the thickest part of the meat, not touching the bone. Place uncovered in a 225 F degree oven on the middle rack. It will take about 12 hours, the meat needs to get to an internal temperature of 200 F degrees. Once it reaches 200 F degrees, take it out of the oven and let it rest for another 1.5 to 2 hours. Using two large forks, begin pulling the meat apart. It will fall apart easily and it should not take you long at all to pull apart this whole roast. Serve on sandwiches with coleslaw, hoagies, tacos, burritos, tamales, etc. 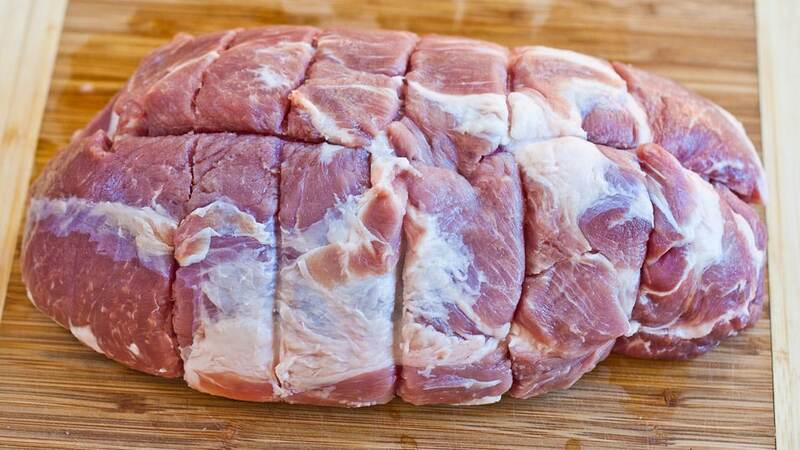 For the meat, you'll need a 5 to 7 lb pork shoulder with bone in and a layer of fat on the bottom. Store pulled pork leftovers in an airtight container in the fridge for 3 to 5 days. 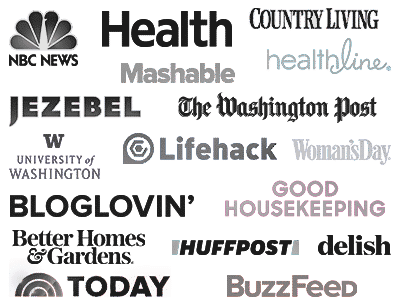 INSTANT POT PULLED PORK: For instructions on how to make pulled pork in the instant pot check out my recipe and video here. CROCKPOT PULLED PORK: Follow the first 2 steps the same, then place the pork shoulder in your crockpot. Add about 1/2 cup of water to crockpot, close the lid and cook on low for 8 to 10 hours or high for 6 hours. Originally shared in 2013 and reposted it with updates. My husband and I want you to know that we tried your pulled pork recipe and it was fantastic. We both love pulled pork. We have had it at many restaurants, and we have made it several times but this recipe makes the most juicy, flavorful, tender, and enjoyable pork we have ever had. Thank you for sharing you recipe. There seems to be a lot of heat spices in the rub. How spicy is it in the end. My husband and I love flavour hitting spices but are sooks when it comes the ones that pack a punch as well. The two spices that pack heat in this are the chili powder and cayenne pepper. Try using a mild chili powder, and substitute the cayenne with some smoked paprika. Enjoy! 8,169 mg of sodium and that doesn’t count the bun or coleslaw. That would be almost 3 to 4 days worth of sodium in the average diet. I recalculated, but it was because of the brine solution, you are throwing that away but some of it might go in the meat, so in the end the sodium might be a bit higher than stated. Can you convert this to a slow cooker recipe? Yes, there are instructions in the recipe notes. Oh my goodness! I made pulled pork this week also. Could never get tired of eating it. I love that you chose to roast in the oven also! Great recipe! I have made pulled pork for carnitas for the first time last month, two completely different recipes in 2 days. While I cannot say I didn’t like it, it was really good, I was left with the feeling that there is definitely room for improvement, I have never had it before, but I just thought it should be better than that. Does it make any sense? 🙂 I would love to try your version as well the next time, it is again different from the two versions I have tried, the meat was not brined in the recipes I used. Let me know if you try it, I’m sure you’ll love it! 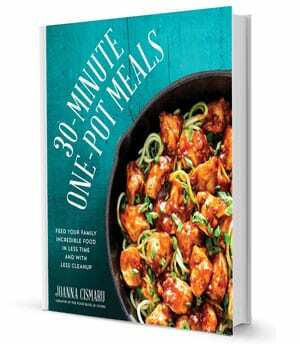 Delicious… so easy in a crock pot as well. But in a smoker, fantastic! The dish has it’s roots in American and Caribbean slave history. They would get the worst parts of a pig (too fatty), so they learned to cook it where all that fat renders out and tenderizes the meat. It is incredible. great spot on recipe!